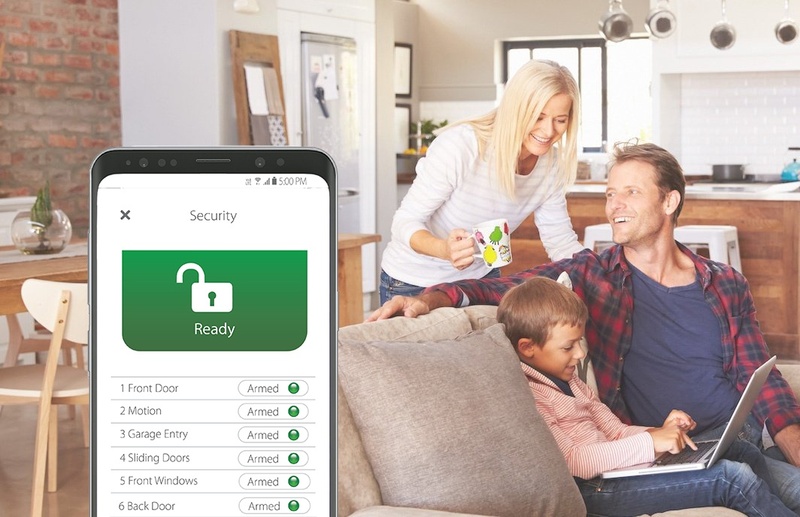 Clare Notifications can alert you when the security is armed or when the door is locked. 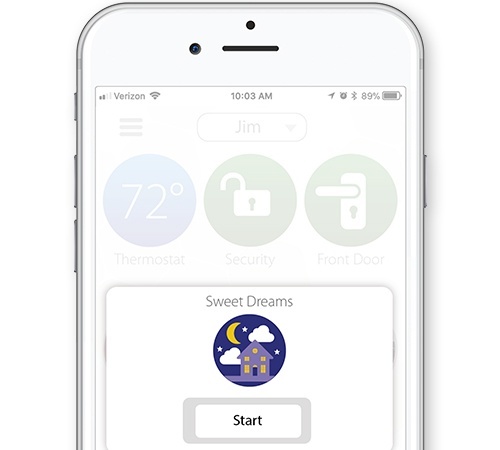 Create Scenes and Automations and let ClareHome secure your home automatically! 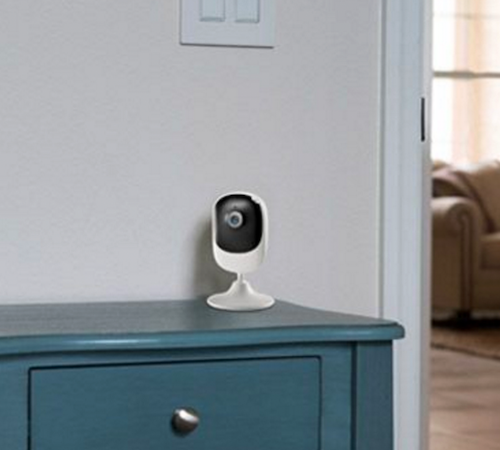 Stay in complete control and know when something is happening around your home. 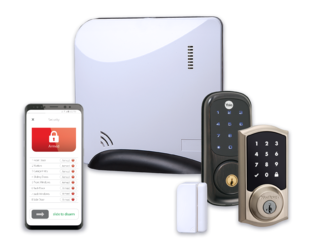 • Multiple security monitoring options available, the choice is yours! Clare keeps you and your family secure and safe.